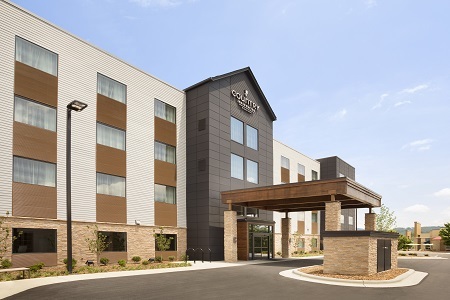 Situated off I-26 and 240, the Country Inn & Suites® by Radisson, Asheville Westgate, NC is the perfect base of operations during your time in Asheville. Our shuttle service offers transportation to specific drop-off points around the vibrant downtown area, which features a delightful variety of local shops and restaurants. Looking for a glimpse of the good life? The Biltmore Estate is only nine minutes from the hotel and offers guided tours and spectacular scenery. 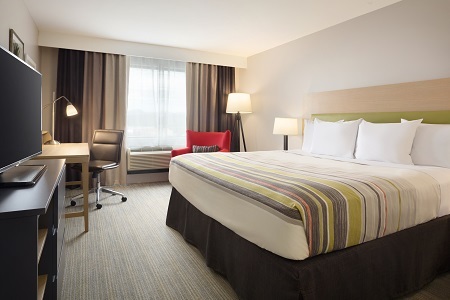 Traveling with family or on an extended stay? Upgrade to a King Suite to enjoy a king-size bed, a seating area with a sleeper sofa and all standard amenities. 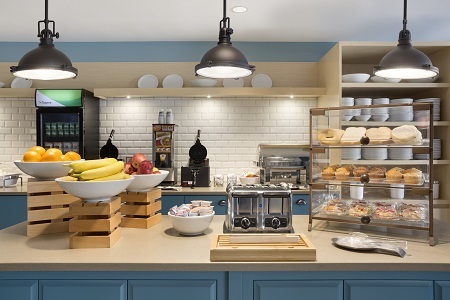 The complimentary, hot breakfast is served fresh every morning and features classic breakfast items like Belgian waffles, eggs, fresh fruit and hot coffee. For lunch or dinner, walk across the parking lot to Jason’s Deli for hot sandwiches and soups made with organic ingredients. Other local favorites include Isa's French Bistro with its French Bistro menu and Hemingway's Cuba, which offers an authentic Cuban restaurant experience in the heart of Asheville. Find out about additional nearby restaurants. Grove Arcade – This historic building is located just a short drive from the hotel, and it features locally owned shops, inviting restaurants and an outdoor market featuring artisan crafts. Asheville Outdoor Center – Feeling adventurous? The nearby Asheville Outdoor Center offers two exciting tours down the French Broad River. Select an inner tube, a kayak or a canoe, and then choose an hour-long trip or the full seven-mile journey. If you prefer staying dry, rent a bicycle and ride on the riverside trail. Biltmore Estate – Spend the day living life like a Vanderbilt as you walk through this mansion’s 250 exquisitely furnished rooms, strolling through multiple gardens and riding horseback through fields and forests. The Biltmore Estate provides great tours, several dining options and an awe-inspiring 19th-century atmosphere. 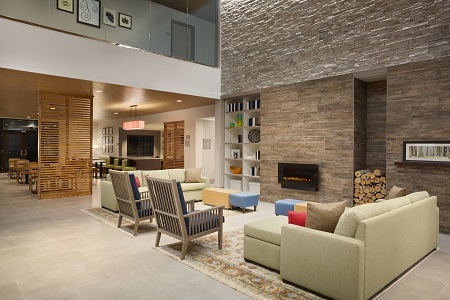 The Country Inn & Suites is an ideal Asheville venue for team meetings, business seminars and social gatherings. 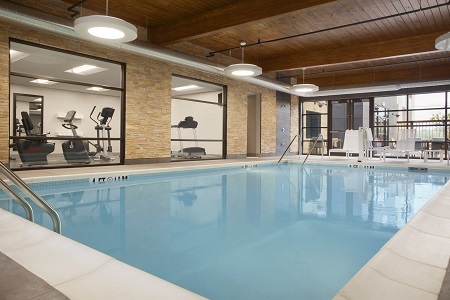 Conduct a successful event with the help our friendly staff, and enjoy access to free Wi-Fi, an LED projector and more than 750 square feet of flexible space.